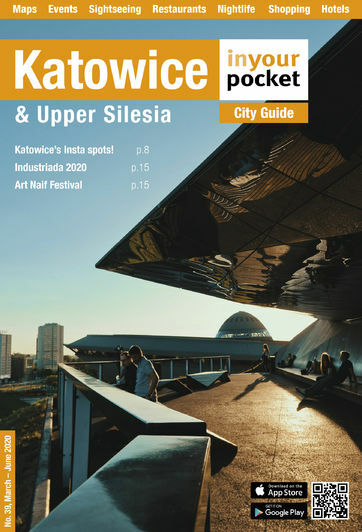 Katowice, and Silesia in general, is first and foremost a business destination, though it is quickly becoming a premier event hub for festivals, concerts, conferences and sports competitions. Reflecting this fact is the presence of an ever expanding choice of hotel options, with the lion's share going to business-class hotels. Still, you can find some decent low-price options, especially if you’re willing to lay your head a bit further from the action. With the increasing irrelevance of official rack rates these days due to online booking discounts, special offers and other price variations, we no longer find it particularly instructive to list room prices on our website. Accommodation listed here is located in various cities and suburbs throughout the Silesian Metropolis, and categorised subjectively based on a combination of lodging type, price and amenities; hostels and apartments have their own sections. Click on a venue for a full review, GPS, photos and other details. Happy pillow hunting, and Dobranoc!